This video will instruct you on how to measure the Zs of a lighting circuit. It will show you where to take the measurements and how to operate any switches present to ensure accuracy. 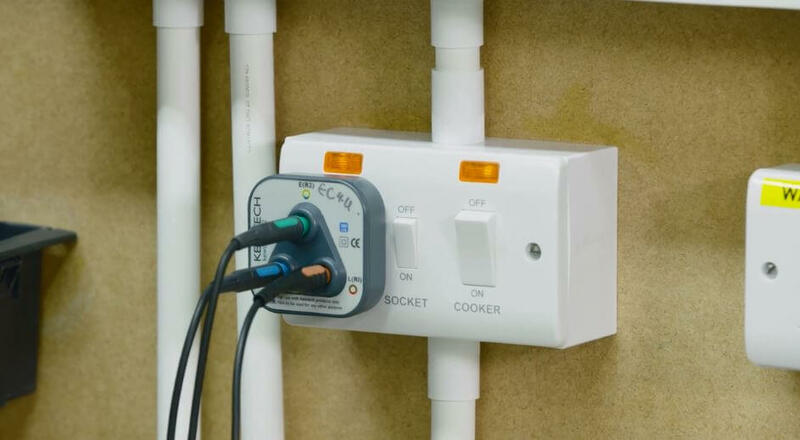 In this video we will demonstrate how to get a Zs reading from a cooker circuit. 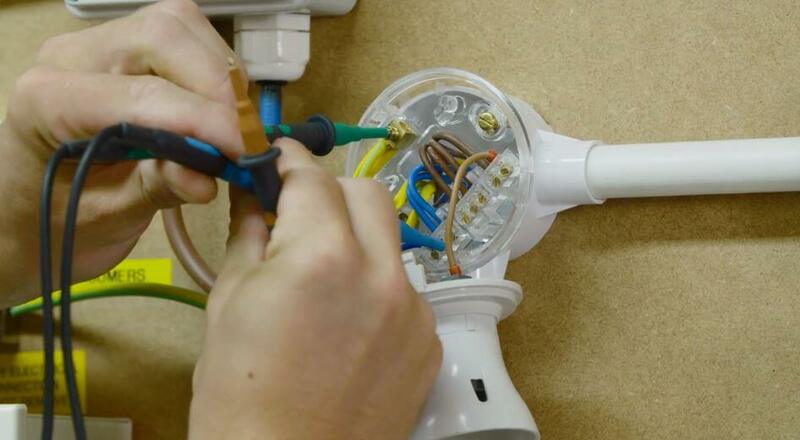 We will show you where you can take the measurements and how to test between all the conductors. 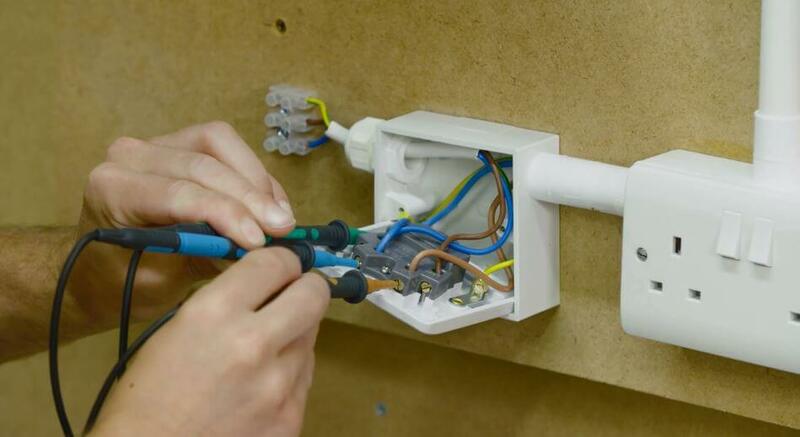 This video will explain how to perform a Zs test on a ring circuit. 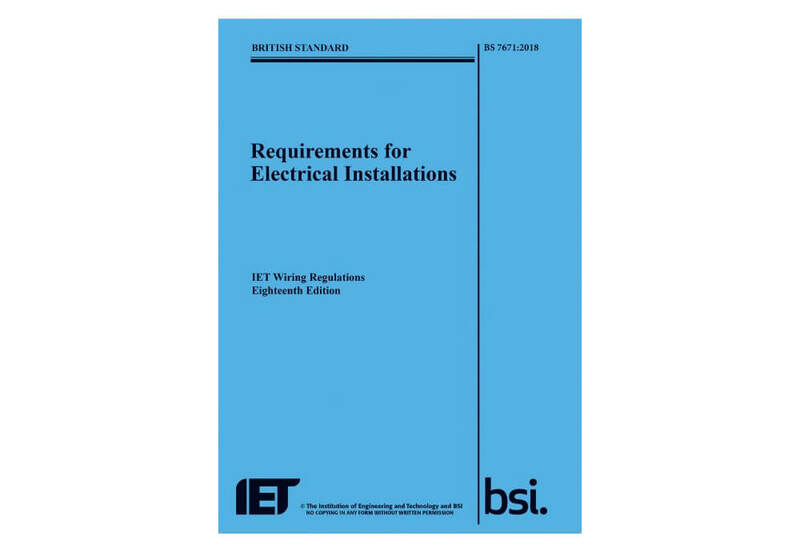 We will look at both testing through socket fronts and at the switched fuse connection units. 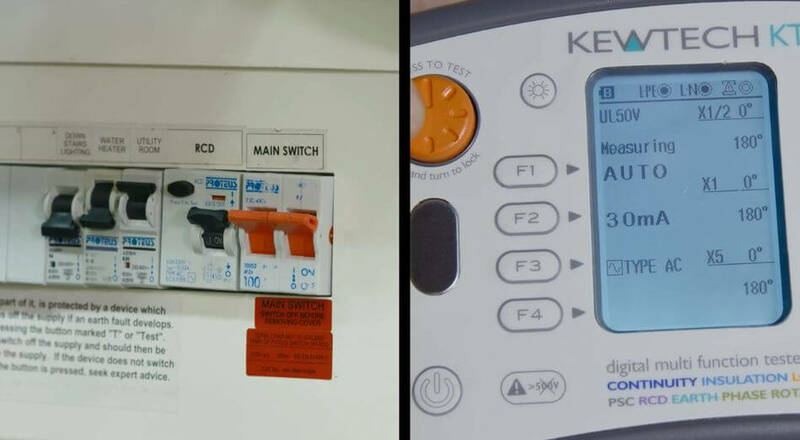 In this video, you will be shown how to perform an RCD test on a 30mA RCD. You will then be shown where to enter the results on the schedule of test results.